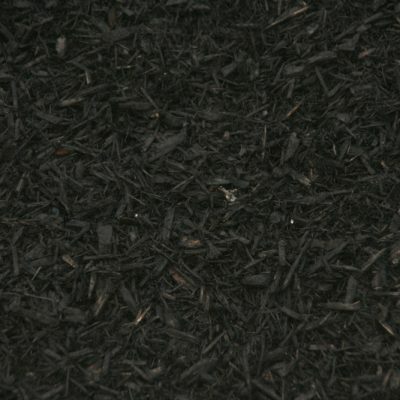 This mulch consists of primarily bark. 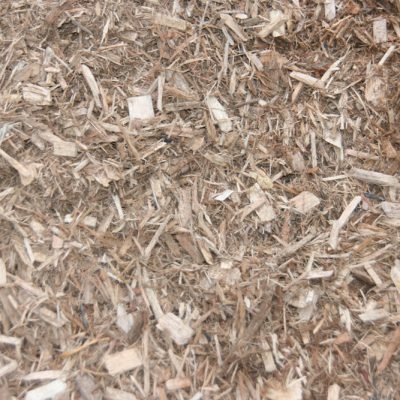 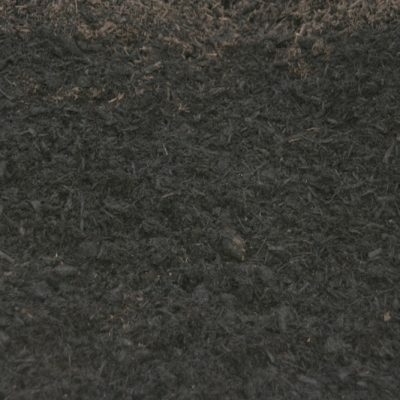 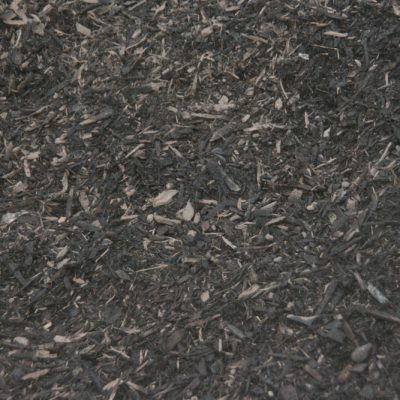 The amount of wood content in this mulch is much lower than our double ground hardwood mulch. 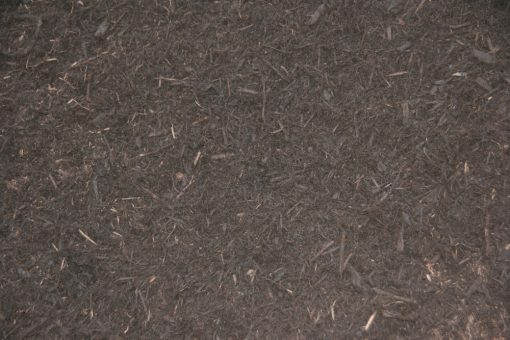 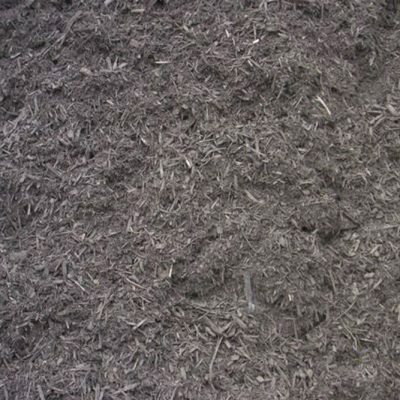 The grind is a finer consistency compared to our other mulches. 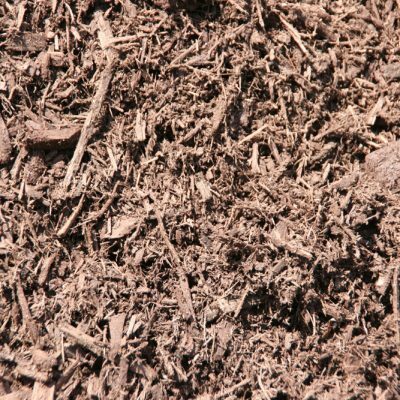 Bark is naturally high in acid which is good for flowerbed soil.